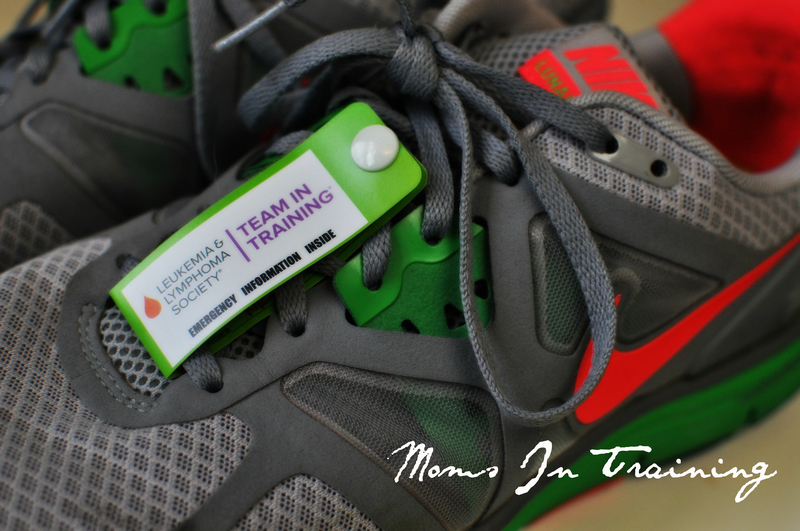 There is exactly 3 weeks left for our moms in training before the big run! Our marathon is March 23rd, and I cannot be more thrilled I’ve started this journey. I have felt a broadened sense of emotions while doing this mission. At first, it was just the hub’s coworker’s suggestion. She beat leukemia, she was going to do it, so I said I would, too. I wanted to support her cause, but maybe more so, I wanted to get back into running. It was simple. Then, that first Saturday meet-up happened. We were introduced to a real mom engulfed in a new world of chemotherapy treatments, transfusions, and statistics of cure. She told her story of her 3-year-old son’s journey and the support team she had through moms in training and Leukemia and Lymphoma Society throughout the process. I was in tears. This changed things. This was bigger than getting in shape. Bigger than just running. These were lives we were supporting, lives we were helping. This changed my motivation. Changed what I told myself when I laced up my shoes each run. There are a lot of people affected by cancer daily. I see it a lot in my clinic, too. I tend not talk about my “real job” on this blog, as I consider my blogging world and work world completely different. But my two worlds combine on this mission. I help in the treatment of skin cancer. Yes, a lot of cancers are sun related, but there are many more ways a person can get these tumors. One of the frequent visitors to our clinic are people with blood disorders. We frequently see Non-Hodgkins lymphoma, Hodgkins lymphoma, and Chronic Lymphocytic Leukemia (CLL), just to name a few. I talk to these patients now in a different way and think about the underlying fight they have with these diseases. What an impact this whole process has made. I have been moved by the individuals in my group, the patients I work with on a daily basis, and the amazing support of family and friends who took the time to donate. I thank you, all of you, for your gifts to this wonderful society and am so excited for race day. If you haven’t donated and would like to, click here, every little bit helps!! Thank you!